In times of immigration uncertainty and potential policy changes, it is extremely important to learn about the right procedures to keep a legal status in the country. For instance, you need to know how to apply for a work permit in the U.S., so you can seek legal employment and avoid unnecessary risks. The first thing you need to determine is if you actually need to apply for a work permit. This depends on the visa you are holding. Green Card holders and naturalized citizens do not need an employment authorization card because they already are entitled to live and work permanently in the United States. 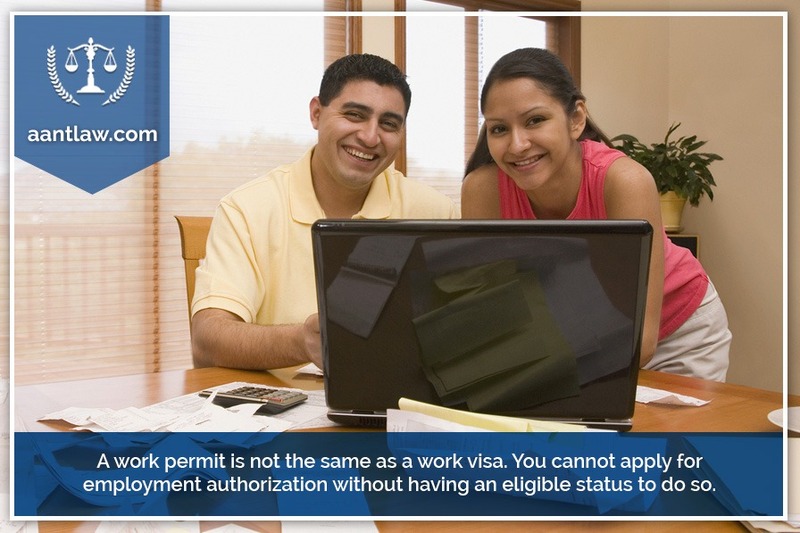 Likewise, you do not need a work permit if your visa is work-based, such as an H1-B visa or an L-1 visa. 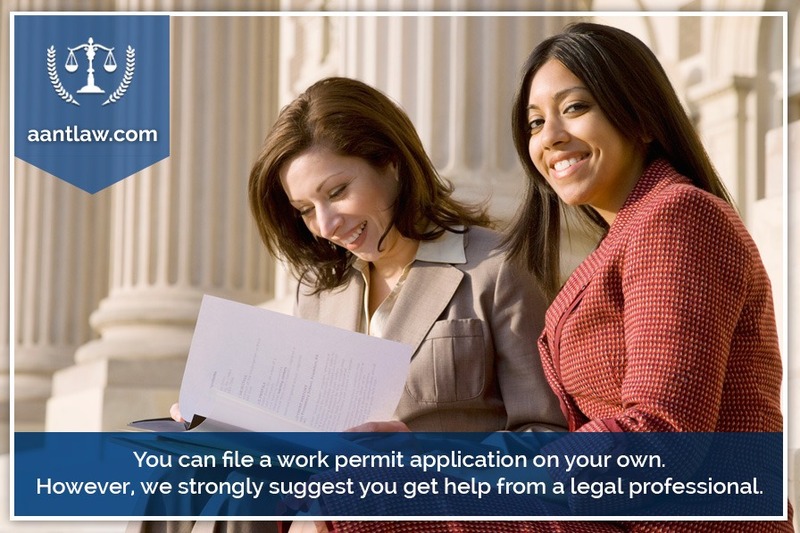 Who Can Apply for a Work Permit in the U.S? An important detail to point out here is that a work permit is not the same as a work visa. You cannot apply for employment authorization without having an eligible status to do so. Additionally, keep in mind that having a work permit does not grant you a permanent status in the United States and it is not a guarantee for reentry on its own. Once you have determined your eligibility for an Employment Authorization Document (EAD), the process of applying is fairly simple. You need to download form I-765 from USCIS website and fill it out. Then, submit it to the address indicated on the form instructions with the respective fee, photos, and other required documents. USCIS will send you a notification to let you know your application is being processed. They may also request further information or documents and send your EAD once approved. This is why it is very important for you to provide the right address and to update it if necessary. 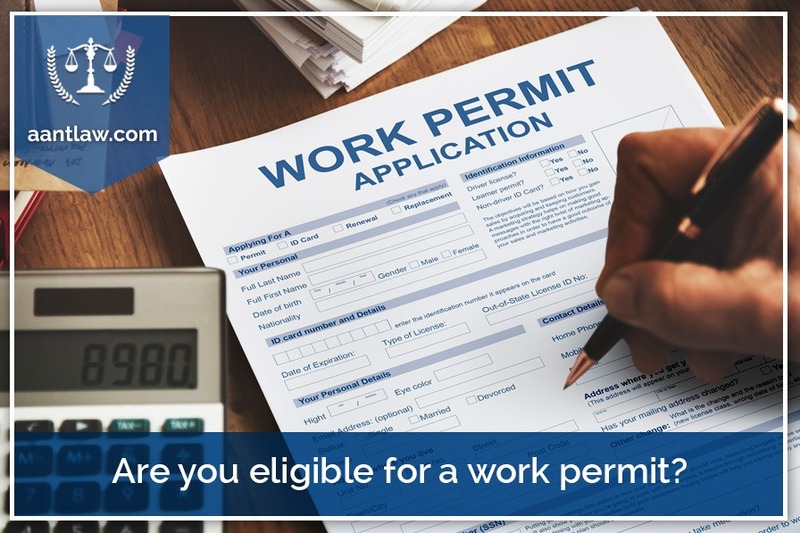 As it happens with other immigration processes, you can file a work permit application on your own. However, we strongly suggest you get help from a legal professional. Immigration forms can be overwhelming if you are not familiar with the terminology and any error would lead to unnecessary delays. We also suggest using a certified mailing service when submitting your application. This will allow you to track your package and get a signed confirmation when your package gets to USCIS. According to USCIS website, the current filing fee for an Employment Authorization Document is $410 (December 23, 2016 update). If your case requires a biometric service, you must also pay a $85 fee. In some cases, aliens may be exempt from paying these fees. Details about such exemptions are listed on form I-765 instructions. 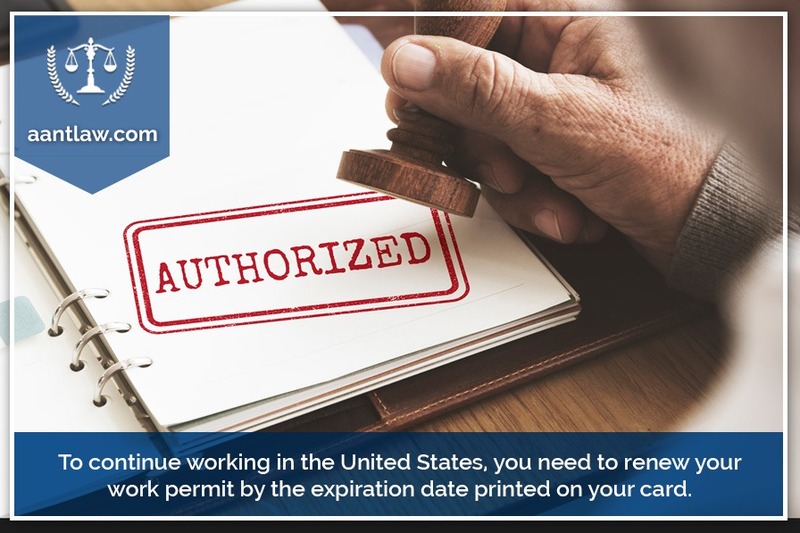 To continue working in the United States, you need to renew your work permit by the expiration date printed on your card. However, due to a rising demand and delays in the process, work permits will be automatically extended for an 180 day period for those individuals who submitted a renewal application before their expiry date and whose status category is listed as eligible. Please visit USCIS website and check the full list of eligible categories for automatic EAD renewal. Our team has vast experience in dealing with all sorts of immigration cases. 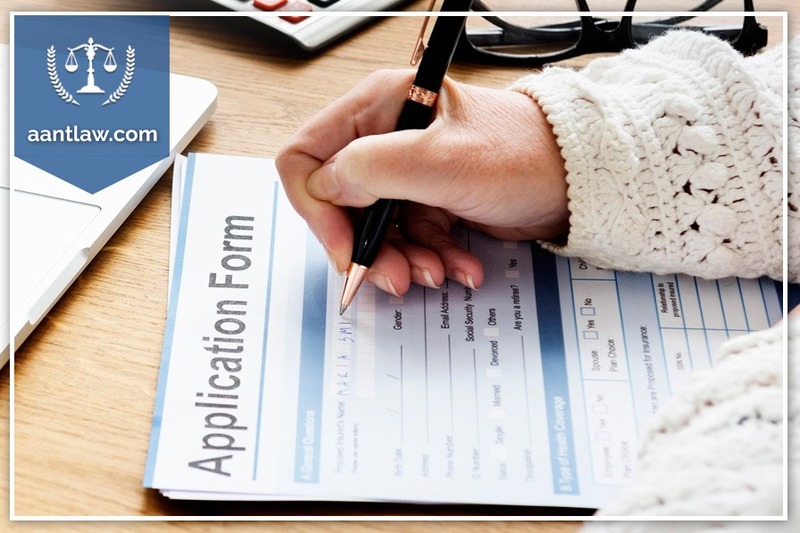 Please contact us to schedule a confidential consultation to determine your eligibility for a work permit and to avoid unnecessary mistakes on your application. Contact our team by filling out the form on your right or call us today to book a consultation.